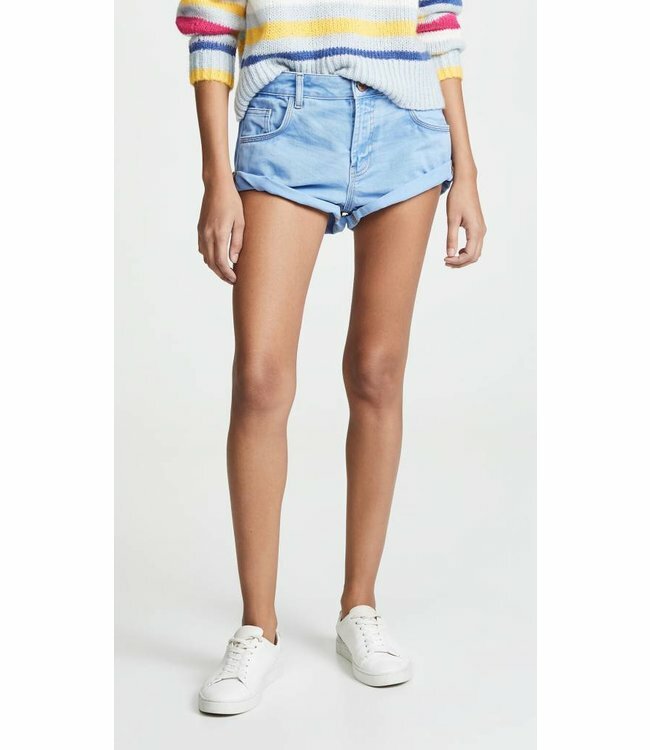 ONE X ONETEASPOON Bandits Denim Shorts-Blue Envy - Refinery Clothing Co. 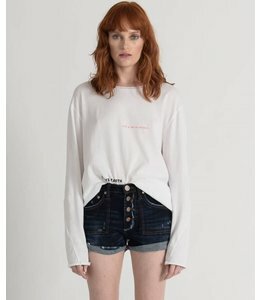 They are a low-waist, relaxed fit denim short. Classic 5 pocket style. Back leg panel scoops down slightly at mid thigh. Raw double turned twisted cuff. Made from rigid denim and our signature bird button closure. -Bandits can be sized down to be worn mid to high waist if preferred but are designed to be low slung.